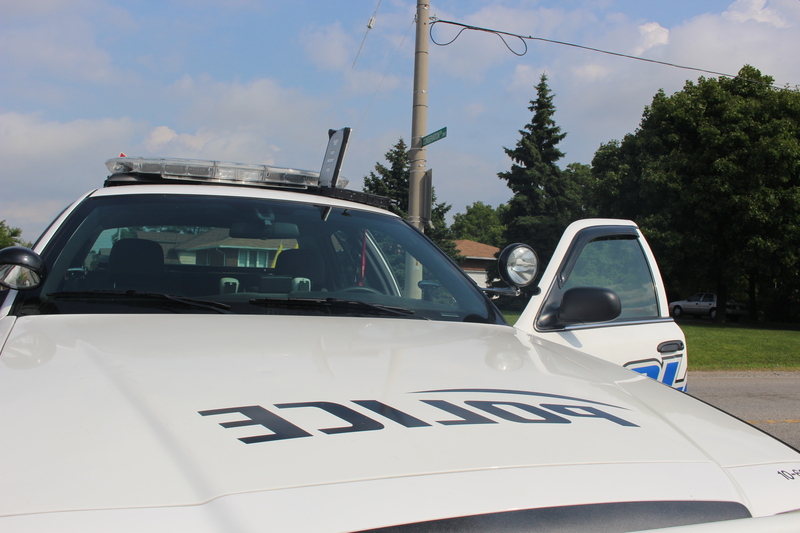 A Windsor man has been arrested and charged following a robbery in east Windsor this weekend. Officers on patrol spotted a man who matched the suspect’s description on Wyandotte Street near St. Rose Avenue Sunday afternoon. Police said he allegedly became combative while being arrested and officers had to use a Taser to get him under control. Officers were finally able to put him in handcuffs but the suspect received minor injuries. The man is accused of stealing a carton of cigarettes from a convenience store on Wyandotte Street near Isabelle Place Saturday morning. The cashier told police he showed a knife as he was leaving the store. Aaron Gordon, 36, of Windsor is charged with robbery, possession of a dangerous weapon, and resisting arrest.